ARCHITECTURE AND FASHION GETS TOGETHER FOR THE FIRST TIME IN THE OPENING OF HEKIM YAPI’S 3RD HEKIMBOARD PLANT AND BRAND LAUNCH. 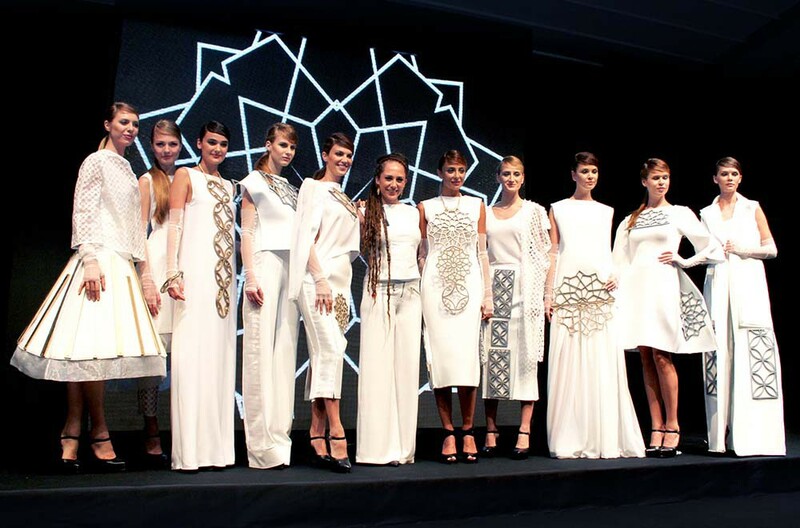 Opening of Hekim Yapı’s 3rd HekimBoard Plant and Brand Launch got fashion and facade and insulation coatings together with an unprecedented fashion show, with Turkey’s top models of Tülin Şahin, Özge Ulusoy and Didem Soydan taking on the catwalk. Hekim Yapı, an affiliated company of Hekim Holding, made its mark with HekimBoard brand which directs architectural concept. Hekim Yapı, excited to “break ground”, revealed the innovations in facade and insulation materials with a particular perspective it brings to the architectural structure. 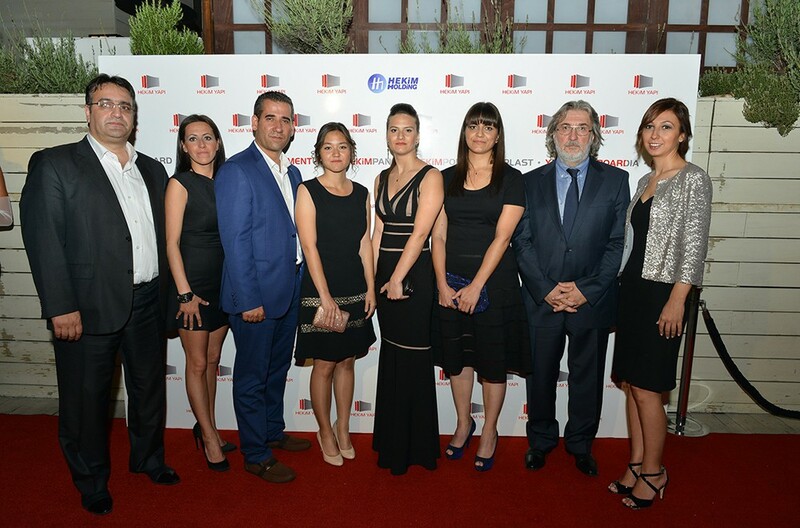 Opening of Hekim Yapı’s 3rd HekimBoard Plant and Brand Launch dinner held in Suada Club in Galatasaray Island was organized by Öner EVEZ. Hekim Yapı’s dealers more than 100 in number, professionals of the sector and many famous people from the art circle attended the dinner which was splendid with Trunk Show and live music performances. HEKIM YAPI ENDUSTRISI SANAYI VE TICARET A.S., an affiliate of HEKIM HOLDING was founded in 2001 with the purpose of producing facade cladding and insulation material to prefabricated building sector. The construction for the first production plant of Hekim Yapı commenced in 2002 and full capacity of production started on May 2004. Second production line started operating in the direction of the capacity increase decision taken in 2007 and 3rd HekimBoard investment was realized in the beginning of 2014 to reach for a production capacity of 115.000 m3/year. Hekim Yapı, making its name in the insulation and facade cladding material sector since its foundation, produces and sells HekimBoard brand fiber cement products. Besides these, the company also has a privileged place in the sector with HekimPanel brand of EPS and rock wool filled sandwich panels, HekimPor brand of EPS insulation and packaging products. There are four main product groups in the fiber cement product range of Hekim Yapı. These are: Large fiber cement plates produced with HekimBoard brand, fiber cement folded clapboard plates produced with TurkSiding brand, Fiber Cement Lam (laminate) plates covered with cellulose or PET based foil and prefabricated wall members with fiber cement on both sides and EPS filled in between, produced with HekimPan brand.